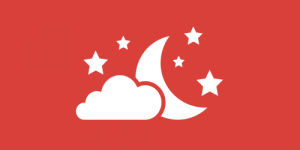 Top 10 Snoring Aids - Guides - My Snoring Solution Guides - Does My Snoring Solution Work? 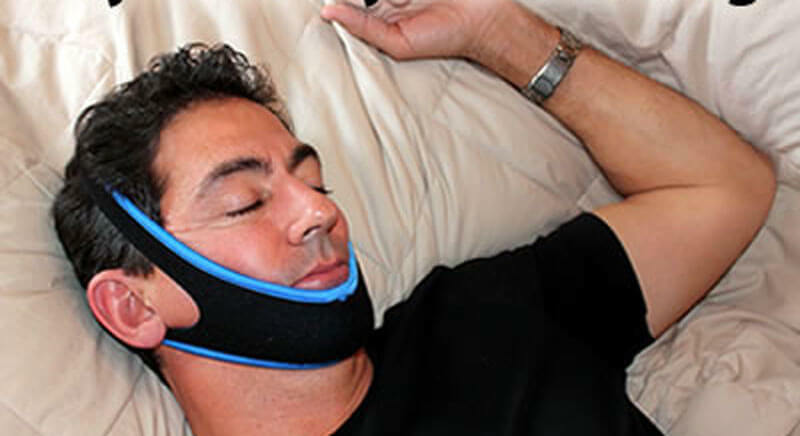 My Snoring Solution chin strap is designed to reduce or even completely eliminate snoring caused by oral airflow obstructions, as well as reduce the occurrence of obstructive sleep apnea (OSA) episodes. It works by keeping your jaw in a frontal position and thus preventing the soft tissue in the back of your throat from collapsing and blocking the airway. 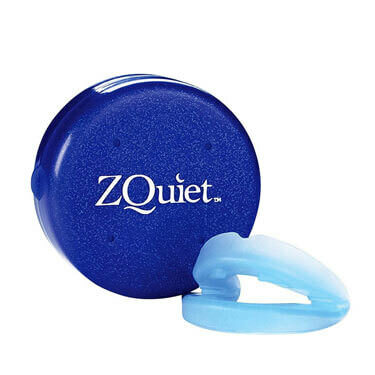 Before we examine its effectiveness in more detail, we have to stress that you cannot breathe through your mouth while wearing this snoring aid. Therefore, if you are having troubles breathing through your nose, you should not wear this chin strap or any other. 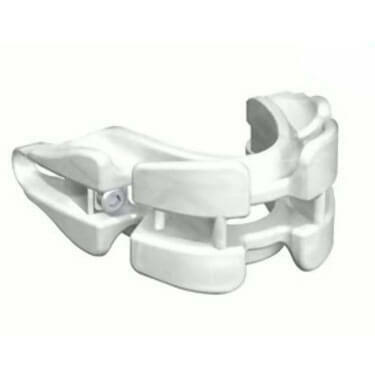 That being said, let us see how My Snoring Solution chin strap fared on clinical tests and tests conducted by our in-house experts and find out what its users have to say. 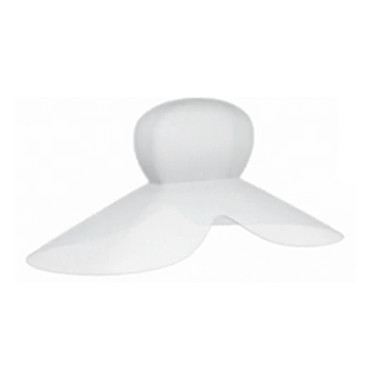 My Snoring Solution chin strap is a clinically tested snoring aid, which is always a plus. During the tests, it was found to significantly reduce the number and frequency of snores, as well as OSA episodes. But that is not all. The tests also show that wearing this chin strap helps lower your blood pressure, improve REM sleep, and increase oxygen levels. It was also found to significantly reduce daytime fatigue. Therefore, based on the clinical tests, My Snoring Solution does not only work, it boasts a variety of health benefits too. The results of our tests greatly confirm the clinical findings described above. Nearly all the participants in our research reported a significant reduction in snoring occurrence and more than half of them reported no snoring at all. The increase in oxygen levels was also impressive and most of the participants claimed that they noticed they were much less inclined to daytime napping. As far as OSA episode reduction is concerned, our results did not indicate any significant positive effects. We can conclude that My Snoring Solution definitely proved to be effective in snoring reduction. The experiences of users are mostly positive, although some did report slight jaw soreness during the first several nights. They also mention that at first, they felt a bit silly wearing the strap, as well as a bit constricted. However, even though it may take some time to get used to wearing this chin strap, its users are largely satisfied by the effects and claim that the product truly helps them sleep better and snore less. Based on all the findings described above, we can say that My Snoring Solution chin strap really does work. We cannot guarantee that it will help you stop snoring completely, but it is certain that it can help you sleep better, feel well-rested, and at least reduce snoring to a comfortable level.